Will Uber Cut Rates In January 2017? Uber has consistently cut rates in January for three years in a row now. In fact, it’s actually happened on the same day the last couple years and, as you can imagine, it’s not a happy day for drivers. Nobody likes having their pay cut overnight, but Uber has this bad habit of cutting prices AND telling drivers it’s going to be good for them too! They argue that lower prices increase demand and allow drivers to increase their utilization rate, thus making more money. Yet, after three years of these rate cuts, I have yet to find a single driver tell me they make more money after fare cuts than they did before. Oh, and there’s the fact that rate cuts mean drivers have to drive more miles to make the same amount of money, thus increasing their expenses, which Uber never takes into account. 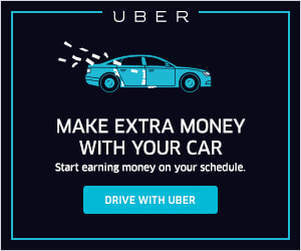 I think rate cuts are bad enough, but Uber’s messaging around rate cuts has always caused a lot of resentment among drivers. In the past, when Uber has cut rates, there is usually a lot of talk about driver strikes and organizing, but it typically hasn’t amounted to much. Every single driver is directly affected by rate cuts, but since a majority of drivers are part-timers doing only 10 hours a week or less, you have a lot of people who aren’t as invested in this job as someone who depends on it for their full-time source of income. There may be a lot of justifiable anger over rate cuts, but a lot of drivers just end up quitting, or scaling back their hours, and the ones who do stay are forced to work more and make less. Jan. 9, 2014 – Uber cuts rates in 16 of its 24 US cities. 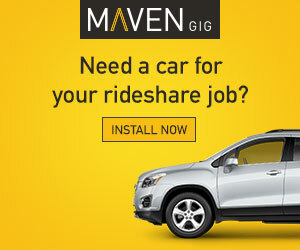 Jan. 8, 2015 – Uber cuts rates in 48 cities. Jan. 8, 2016 – Uber cuts rates in more than 100 cities. Why Does Uber Cut Prices Every Year? According to Uber, seasonality plays a big part in demand for rides, and January to April has always been a slow time for rideshare companies. I guess people are looking to save money after the New Year and stay indoors, so in order to drum up demand, Uber cuts rates. From a business perspective, this makes some sense. Remember, Uber is a private company and their priority right now is growth. And since they’re still losing so much money every year, an IPO isn’t really on the table. So when they go to raise their next round, investors care a lot more about an upward trending growth curve than how they got that curve. If Uber’s growth curve tends to lag at the beginning of the year, cutting prices is a sure fire way to maintain their growth rate and look good on paper for investors. From the driver’s perspective, I haven’t noticed much of an increase in demand when Uber cuts rates. And I think that’s partly because I’m a part-time driver in it to maximize my earnings (much like many others). So I’ve always targeted the busiest times and places to drive. There’s not much down time for drivers during Friday/Saturday nights and commuting hours (when Uber demand is at its highest). When Uber cuts rates, it may well increase demand during the slower times but it doesn’t do anything to your efficiency as a driver during the busy times. You can only do so many rides per hour regardless of what the rates are. So Will Uber Cut Rates This Year? I hope I’m wrong, but my guess is that there will be a small rate cut this year. I don’t think it will be as sweeping as it was in 2016 (100 cities) and the actual cuts themselves will probably be small (10-20%) compared to last year (10-50%). But the reason I think there will be cuts this year is because not a lot has changed with Uber’s operating dynamics. They’re still trying to grow, they’re still losing money and they still won’t be IPO’ing any time soon. Come on Rachel, at least try a new title! But even though I think we’ll see small rate cuts in 2017, I don’t think they’re going to affect drivers as much as they have in the past. When Uber cut rates last year in Los Angeles, it was clear to me that many drivers cut back their hours or stopped driving altogether since I started noticing insane amounts of surge pricing during times and places that never surged before. So while rate cuts may be effective at stirring up demand, they also hurt the supply side of the business. And if there’s one thing I’ve learned from all my years covering the industry, it’s that drivers are the limiting growth factor to all of these companies. That’s why last year after fare cuts, we quickly saw a slew of incentives, boost pay and Power Driver programs that are still going on to this day in most major cities! This strategy allows Uber to grow the demand side since base rates are lower, but they can pay the drivers whatever they need in order to make sure the supply side stays in balance. The only problem with this strategy is that they have to cover the spread, which is why you saw $2 billion in losses last year. The other thing I think Uber will change this year is the strategy around announcing rate cuts. In the past, they’ve made a HUGE deal about it and it always causes a ton of tension between drivers and the company. I’ve never understood why Uber cuts rates across the board in 100 cities for example, as opposed to doing it slowly over a few months or even a few weeks. So it wouldn’t surprise me if Uber does cut rates this year and does it more secretively than in the past. The other angle to consider this year is Uber’s large public image push to treat their drivers better. 2016 saw the emergence of more driver-friendly alternative services like Juno and more and more drivers seem to be switching to Lyft, which has forced Uber to look at ways to treat its drivers better. 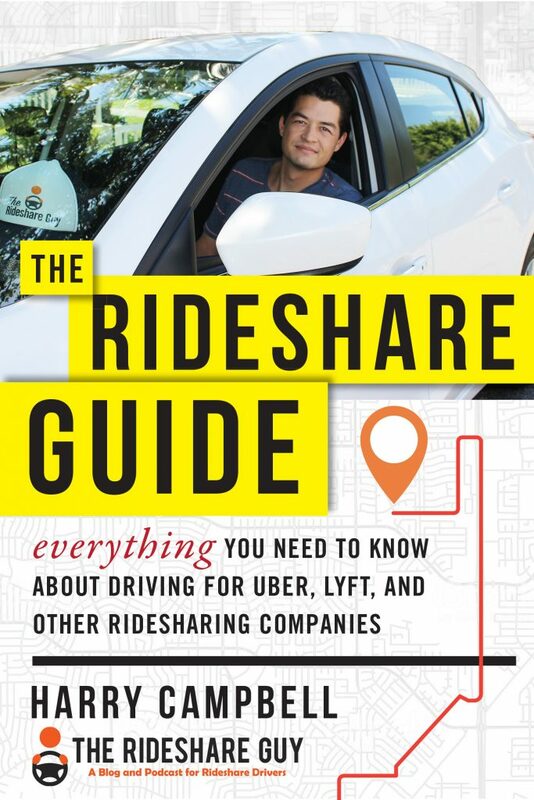 There’s still no in-app tipping option but in just the past few months, Uber has released new community guidelines, more employees have started driving and they’ve hired a new President of Ridesharing, Jeff Jones. Uber has been telling us they care about drivers for years now but I think 2016 was one of the first years they actually showed it. In addition to the high level changes above, they also added driver friendly features like the destination filter, Instant Pay and next trip – all of which benefit drivers. None of these changes are significant on their own, but the sum of them indicate a positive trend. Cutting rates would be a huge slap in the face to everything that Uber has tried to do for drivers over the past year. What do Other Drivers Think Will Happen? 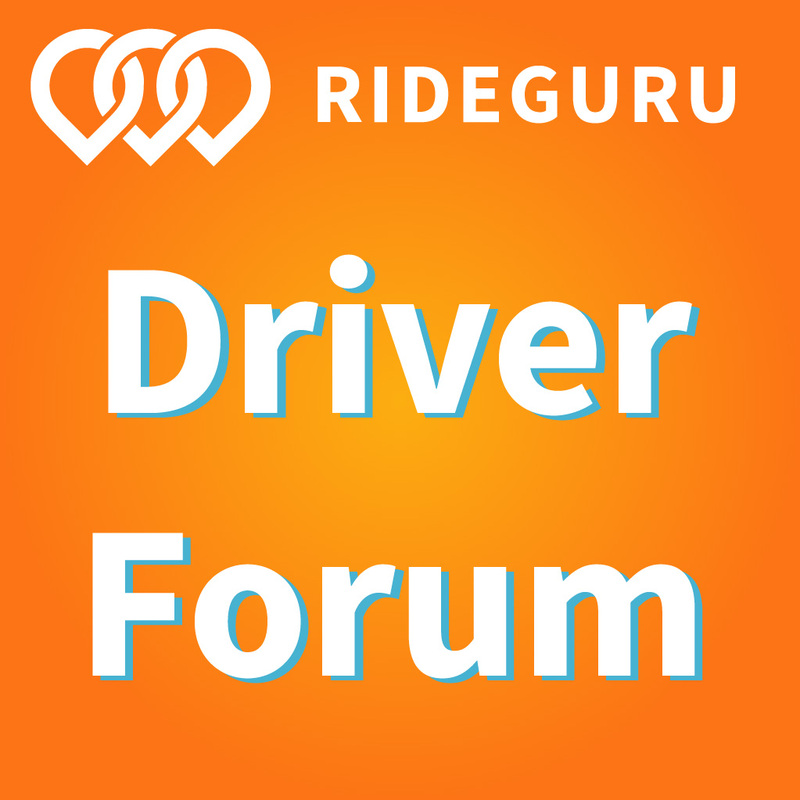 Drivers, do you think Uber will cut rates in January of 2017? Do you think Uber needs to start treating its drivers better and paying them more or can they succeed by continually lowering fares?